We’re liquidating our 2013 model inventory! Due to manufacturer restrictions, we cannot advertise our clearance prices. Call, stop in, or request more info to get our best prices. 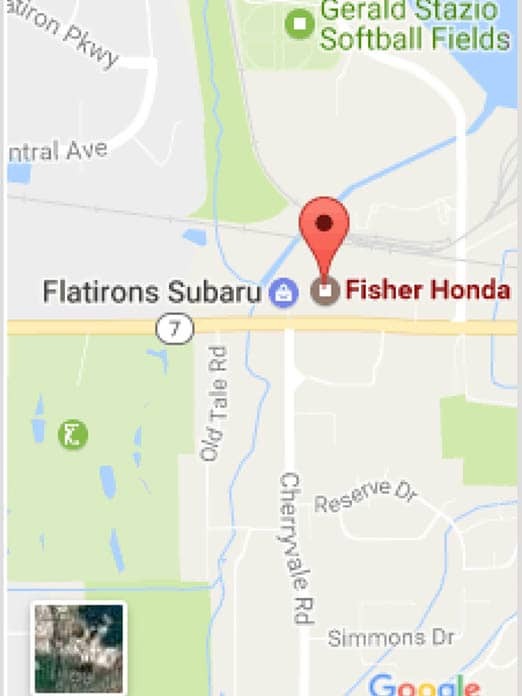 These deals wont last forever, so hurry in to Fisher Honda, or give us a call at (855) 484-6632 today.